We used to hear OOPS very often whenever we come across JAVA language. 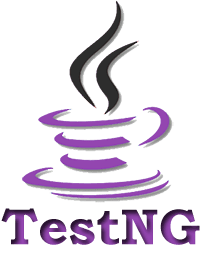 In this post we are going to have a look at the OOPS concepts of the Java. Some of the object oriented languages are: C#, C++, PHP, Java, Python etc. 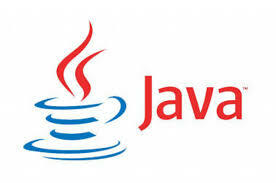 Object: A Java object is a combination of data and procedures working on the available data. An object has a state and behavior. The state of an object is stored in fields (variables), while methods (functions) display the object's behavior. Objects are created from templates known as classes. In Java, an object is created using the keyword "new". 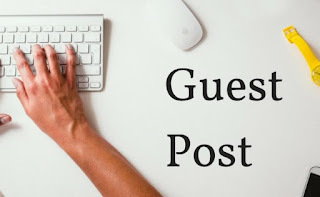 Guest Posts are invited on my blog! Hi Folks, You all are invited to share a guest post on my blog. If you are a techie and have quest to share your knowledge with other professionals, then this is the best opportunity. I will feature your post on my blog with your credentials. My blog has close to 4 lakh views. So, your post would be facing large audience. You are free to write blog on technical or non-technical thing, like technology, business, hr, science, finance, money, testing, development, travel, trips, technical events, nature, beauty, wildlife, life etc. If interested you can let me know or share your content/post with me at vaneesh.behl@gmail.com. Send me an email at vaneesh.behl@gmail.com with course title. You can enroll for Online Automation training on following tools: 1. Python + Selenium 2. 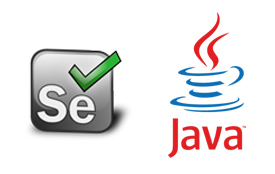 JAVA + Selenium Course duration would be 6-8 weeks. Any candidate with basic or without knowledge of coding, fresher or professional or Manual Testing professional are welcomed to join this course. This course will target: 1. Upgrading coding skills 2. Learning Selenium Commands and their practical usage 3. Implementation of automation concepts on Demo e-commerce project 4. Building Hybrid Page Object Framework using Java+Selenium or Python+Selenium 5. Automation Interview questions and answers session One live Demo Session will be given before starting the batch. Course content details and pricing will be shared over email. You can ping me, comment with your email id or email me at vaneesh.behl@gmail.com. 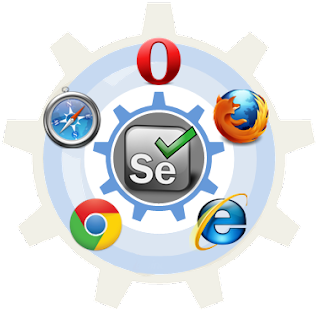 In this selenium webdriver post, we will learn how to handle dynamic web table. There might occur some scenarios where every time a page loads with different number of rows and columns or different columns for each row.